Gianluca graduated in Statistics and Economics from the University of Florence (Italy). He then completed a PhD programme in Applied Statistics again at the University of Florence, after a period at the Program on the Pharmaceutical Industry at the MIT Sloan School of Management, Cambridge (USA); he then worked as a Research Fellow and then Temporary Lecturer in the Department of Statistical Sciences at University College London (UK). 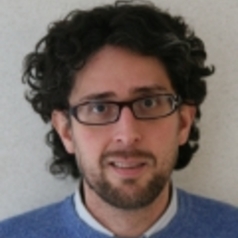 Gianluca's main interests are in Bayesian statistical modelling for cost effectiveness analysis and decision-making problems in the health systems, hierarchical/multilevel models and causal inference using the decision-theoretic approach.